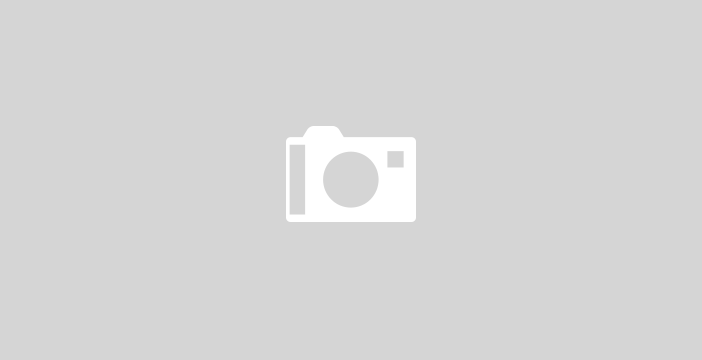 Chrome browser with built-in Flash-plugin is known for its extravagance. Just a couple of animated banners in the background tab can shorten battery life MacBook, simultaneously taking away resources from more important tasks. 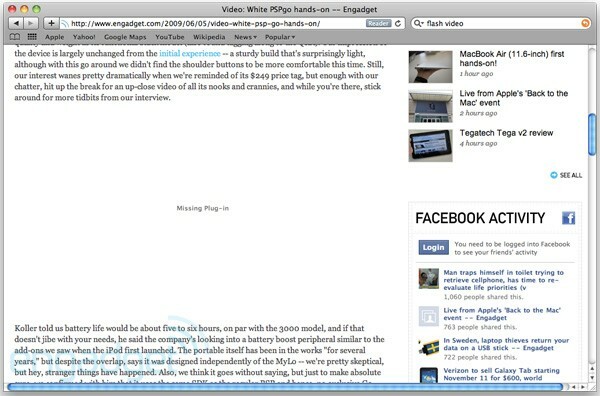 In Safari, it implemented a number of special features designed to extend battery life. The study BatteryBox, use Chrome instead of Safari can reduce the possibility of staying MacBook away from an outlet for more than 1 hour. As you know, Apple has decided to replace the font in smartphones, tablets and computers. Instead of Helvetica Neue font company will introduce a new San Francisco in their operating systems. Currently it is used on Apple Watch on keyboards and MacBook 12-inch with the display Retina. 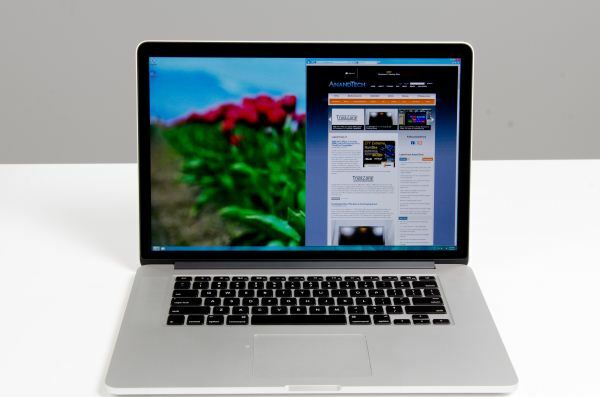 Well, a lot of our fans have Macbook and they are interested to use Windows 7 and Windows 8 on their devices. 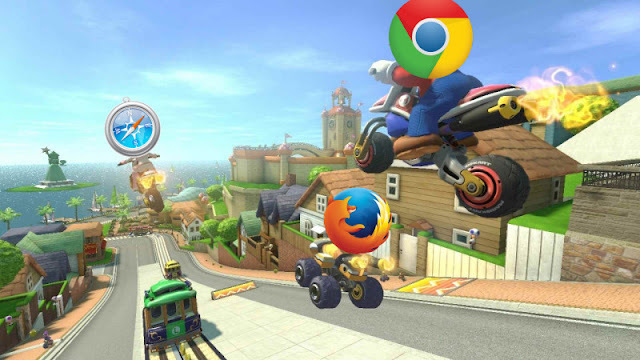 Previously, it was difficult to use both Windows 7 and Windows 8 together. But today a new guy called Anand Lal Shimpi and he is the owner of AnandTech has done looking into the matter. He was able to get both Windows 7 and Windows 8 functioning on the machine, with some varying results. Let's check it after the jump. Well, we have reported you about WWDC 2012 event live stream. Tim Cook has introduced many important updates for Apple product. 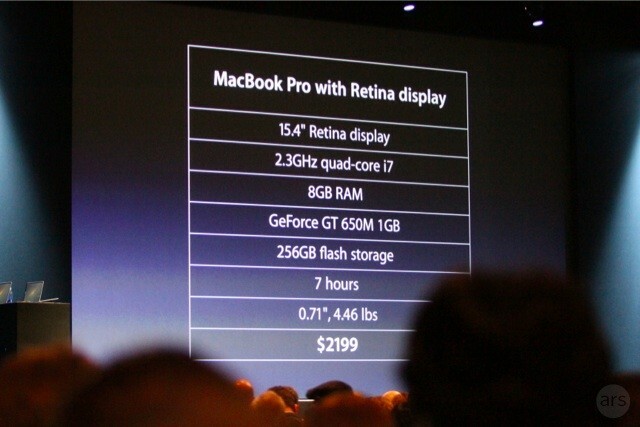 He has intorduced new Macbook pro and MacBook air with high performance as shown below in the figure. You can see the summary of WWDC 2012 and the highlights till now after the jump. Few weeks ago, we showed you how Apple updated its MacBook in online store with better processors, more storage capacity and better graphics for the 15-inch, an extension of the MacBook Air family and the 17-inch MacBook Pro. Some rumors floating nowadays content that Apple is about to release New Macbook Air and Mac Pro Refresh. According to the report of 9to5Mac, that a tipster has disclosed that Apple would be releasing these new models in this week along with OS X Lion. 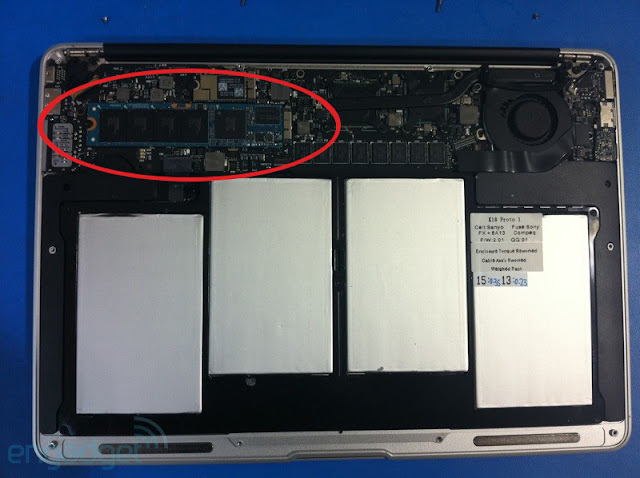 Apple is replacing the bottom cases of some recently sold MacBooks for free after they got reports of the rubber surface separating from the lower side of the computer. 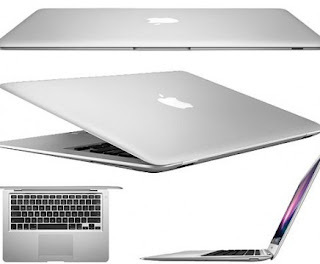 As noted by Digitimes that Apple will begin shipments of new 11.6-inch and 13.3-inch MacBook Air models that features Sandy Bridge platform and Thunderbolt interface for launch in June or July. 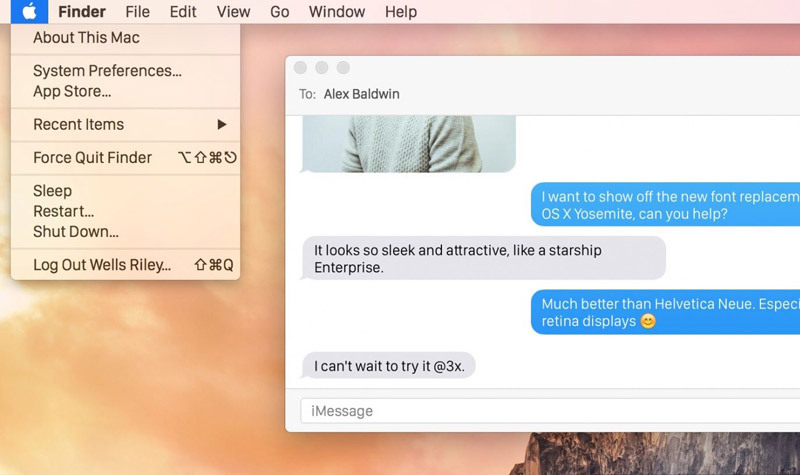 Download Mac OS X v10.6.7 Now. 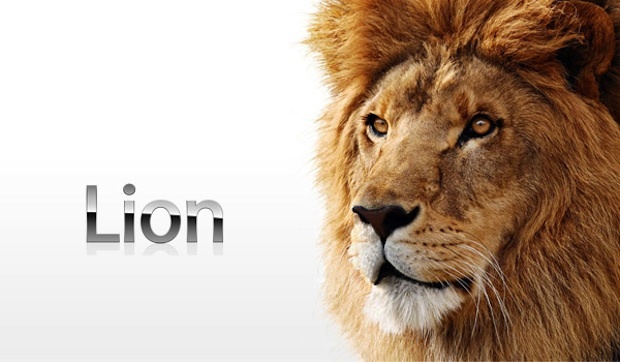 Apple has just released new update to Snow Leopard Mac OS X 10.6.7 which brings a number of fixes. The new update is recommended for all users running Mac OS X Snow Leopard . In this video, two guys with to much money and free time, blow the newly MacBook Air up with dynamite. I wondering why someone get rid of such an amazing gadget which is being sold with $1599. 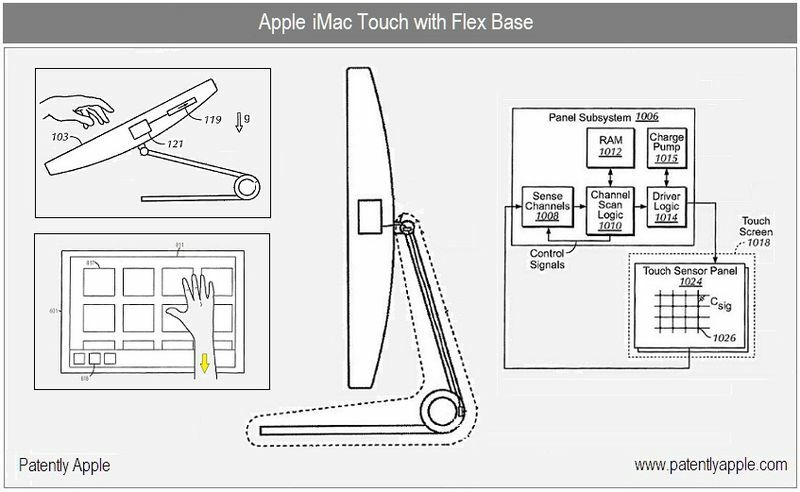 Couple of days back, Apple introduced 11.6-inch and 13.3-inch MacBook Airs but reports appeared on the web showing that there's no Flash installed on the new MacBooks as it appears "Missing Plug-in" on the browsers. I know we are late (that's because we're busy this days). 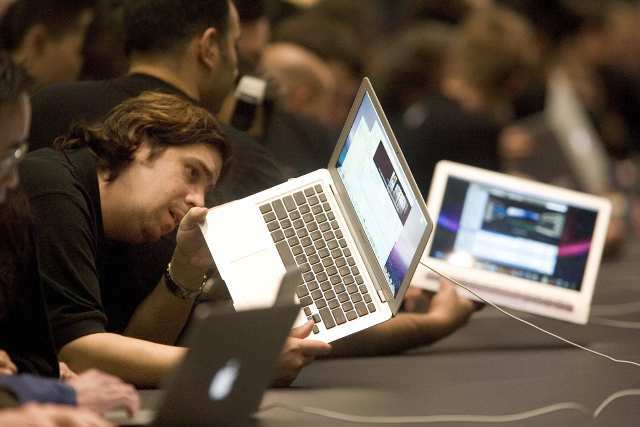 Anyway, yesterday in the Back to the Mac media event, Apple announced new MacBook Air. 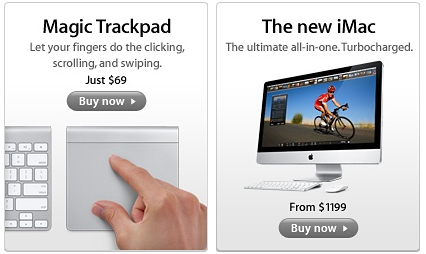 It was expected that Apple would introduce two new MacBooks and that becomes true. 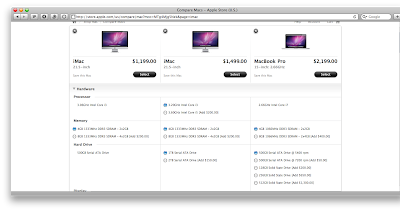 11.6-inch and 13.3-inch MacBooks are available today for pre-order. Here's some details. There's nothing like an Apple media event to set the tech-rumor to float. 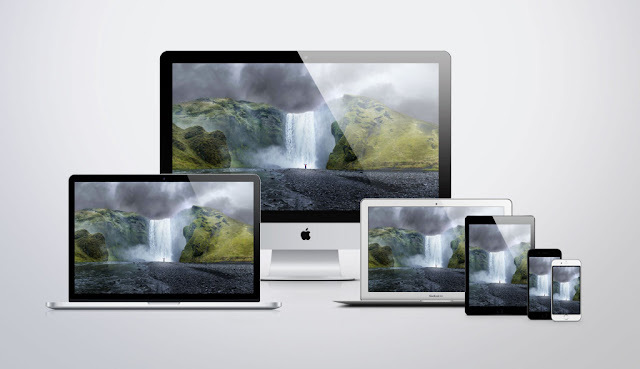 You should know that Apple is holding “Back to the Mac” media event this Wednesday on October 20th. So, let the rumors start about what's going to be launched in this event. Yesterday, Apple Store was down and we didn't notice that it was back up! 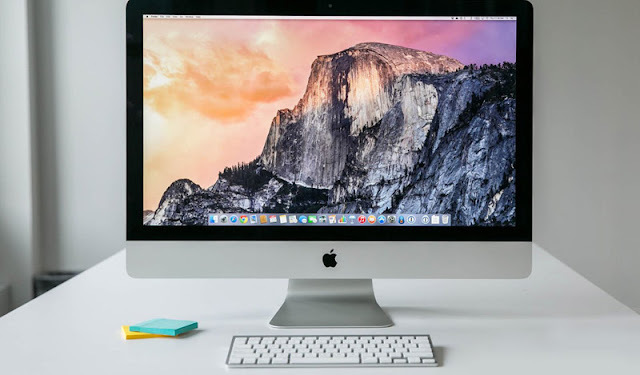 Apple added a new feature in the app store known as “Compare Macs” in which you can compare any mac with another one by comparing price, tech specs, software and the environmental report. New Mac Pro Pre-Orders to begin on August 9th? 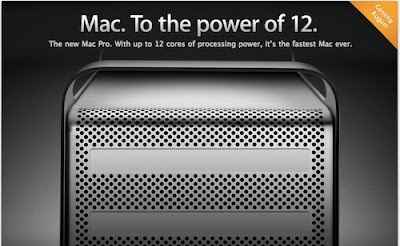 MacRumors reports that several users and buyers confirms that the newly released Apple's Mac Pro with 12 cores of processing power pre-orders will start on August 9th, sure pre-orders don't mean that shipping will start on August 9th, but let's hope! 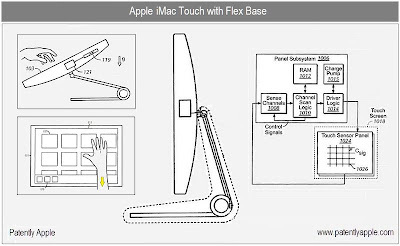 Today, Apple Stores were down for some hours, And now it's back with such wonderful things that you might not seen before, it brings new and awesome Multi-touch Trackpad, New Mac Pro with Up to 12 12 Processing Core and finally a 27 inch Cinema Display.. Wow a lot of things to cover.